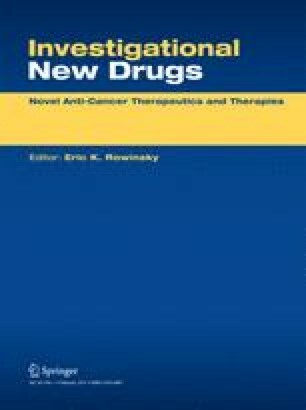 Antiandrogens competitively inhibit ligand binding to the androgen receptor (AR), and are used therapeutically in prostate cancer patients. The AR functions as a ligand dependent transcription factor that transduces androgen binding into increased transcription of androgen dependent genes. AR blockade induces programmed cell death in the vast majority of malignant and benign prostate cancer cells that have not previously been exposed to androgen ablation. The antiandrogens are divided structurally into the steroidal and non steroidal agents. The biological effects of the steroidal versus nonsteroidal agents are distinguished by differences in their effects on serum testosterone levels, and by their activity at receptors other than the androgen receptor. There is extensive clinical experience in the palliative and curative therapy of prostate cancer using antiandrogens as monotherapy or antiandrogens in combination with luteinizing hormone agonists or surgical castration. Prolonged therapy with antiandrogens selects for mutations in the AR that change the AR ligand specificity and permits stimulation by ligands that are usually inhibitory. These mutations give insight into one of the means by which prostate cancer progresses despite antiandrogen therapy, and also helps to explain the antiandrogen withdrawal syndrome. Areas of active research that may affect the future use of antiandrogens include the ongoing evaluation of antiandrogens in combination with 5 alpha reductase inhibitors to achieve AR blockade without inducing castrate testosterone levels. There is also interest in developing selective androgen receptor modulators (SARM) that can achieve AR blockade without causing the increased testosterone levels produced by the nonsteroidal antiandrogens currently in use.